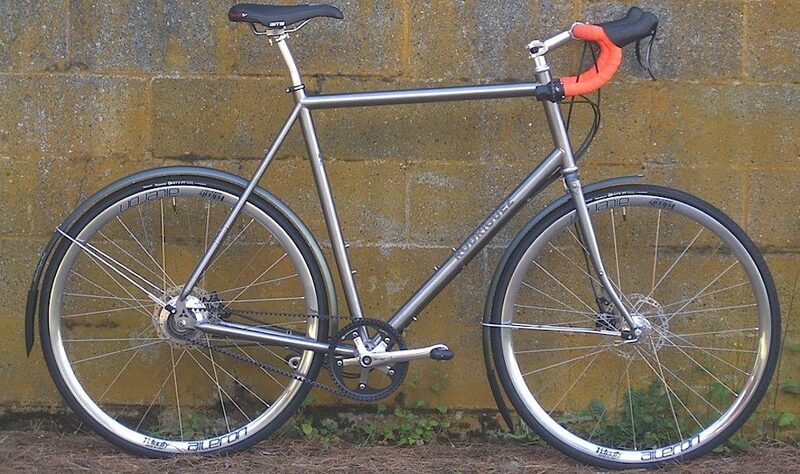 Titanium is often heralded as a ‘wonder metal’ amongst cyclists. And look, I don’t disagree – it’s a really nice metal. But the amount of times I’ve heard it described as like ‘riding on a cloud’ is staggering. 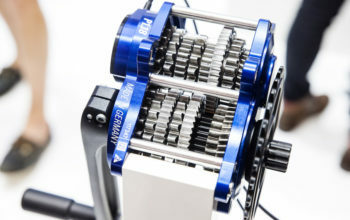 Yes, the shiny gold appearance and the smooth beaded welds are beautiful, but in terms of ride quality – titanium as a material makes barely an aorta of difference when compared to other metals. This is from a guy who’s spent lots of time on dozens of ti bikes including my recent 2500km bike trip in Japan. I can explain myself here. Firstly, let’s talk comfort. 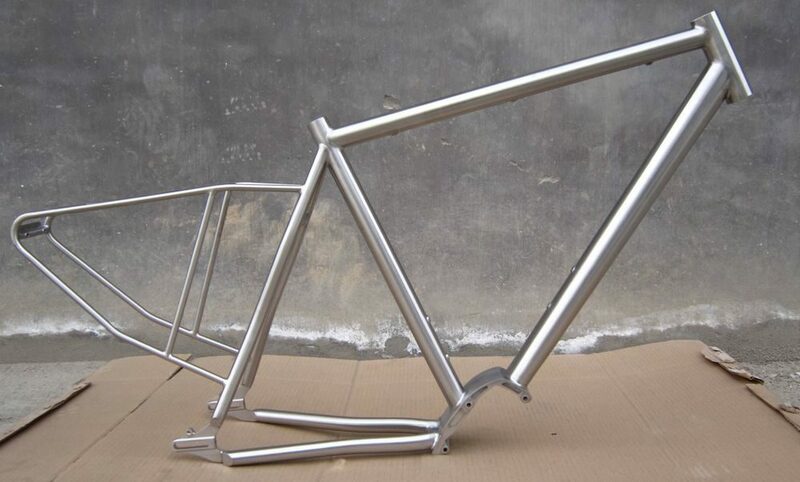 The diamond frame design of a metal bicycle frame is structurally very rigid, resulting in very little vertical compliance. Therefore, it’s your tyres, seatpost and seat that largely dissipate the vibrations coming up through the road – each component up to 25mm of flex vertically. 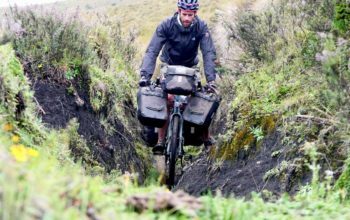 Not only are vibrations dissipated through the bike, but the things you carry in your panniers or bikepacking bags also help to make the bike to feel smooth. You can read my in-depth steel vs aluminium vs titanium comparison HERE. Ok, What’s The Deal With Titanium Then? Titanium is really scratch resistant. Even after years of abuse, you can bring titanium frames back to life with a good sand and buff. 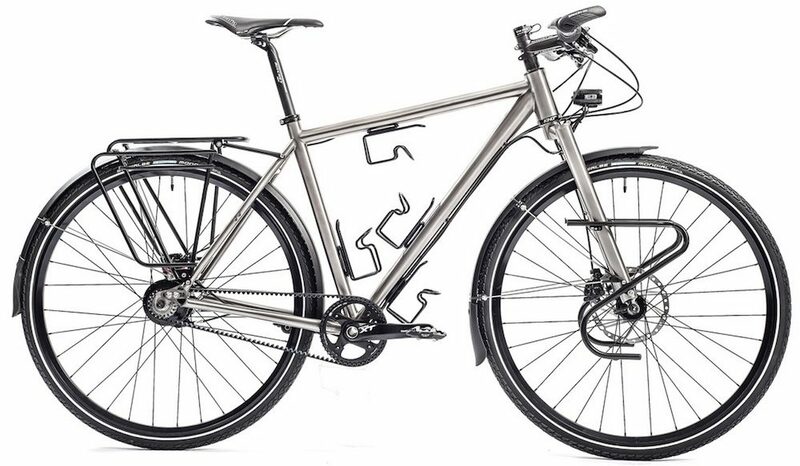 I think that this is the no.1 reason why titanium is great material for a touring bike – and it’s definitely the reason I’d go titanium for bikepacking where the bags scratch the frame. Another cool thing about titanium is that you can leave it in sea spray as long as you like and it won’t rust. 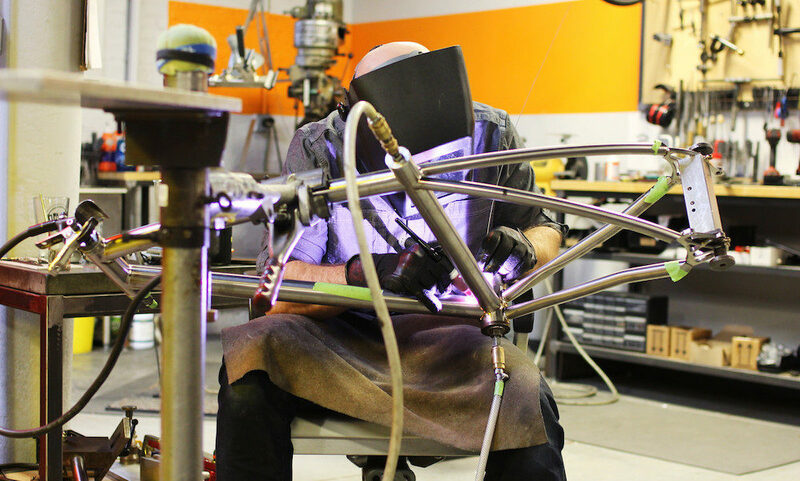 With the right engineering, you can build a titanium frame about 20% lighter than a steel frame of equal stiffness and strength. 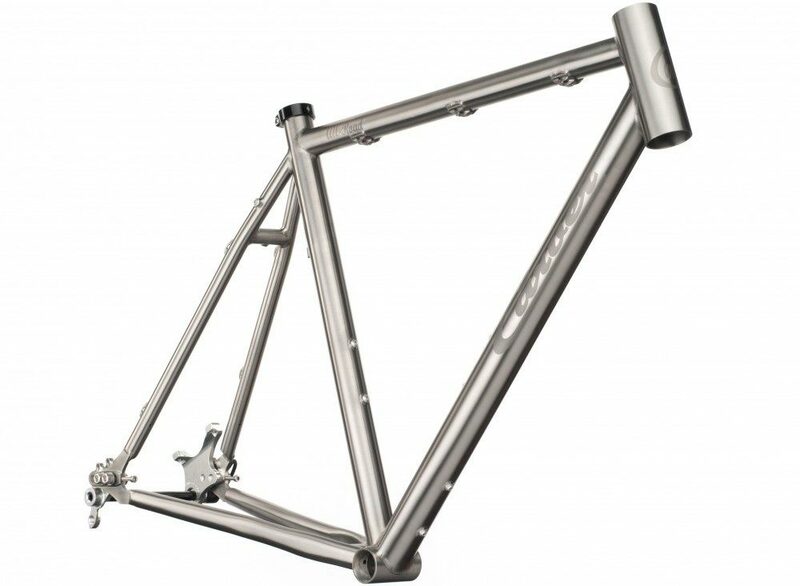 That means a 2.6kg steel touring frame may end up being closer to 2.1kg in titanium. The thing with weight is that it needs to be put in context. 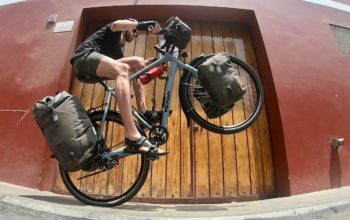 Weight is a rider, plus bike, plus gear. 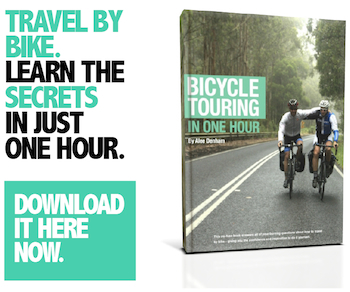 If you weigh 80kg, your bike weighs 12kg and your gear 8.0kg – that 0.5kg saving is only 0.5% off your total weight. Through my weight testing, I’ve found that 1.0kg is worth, at most, one minute per 100km of cycling (in the mountains). 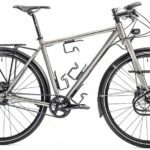 Unless you have really deep pockets, titanium is an expensive way to save weight, and I’d recommend finding other ways to do that. 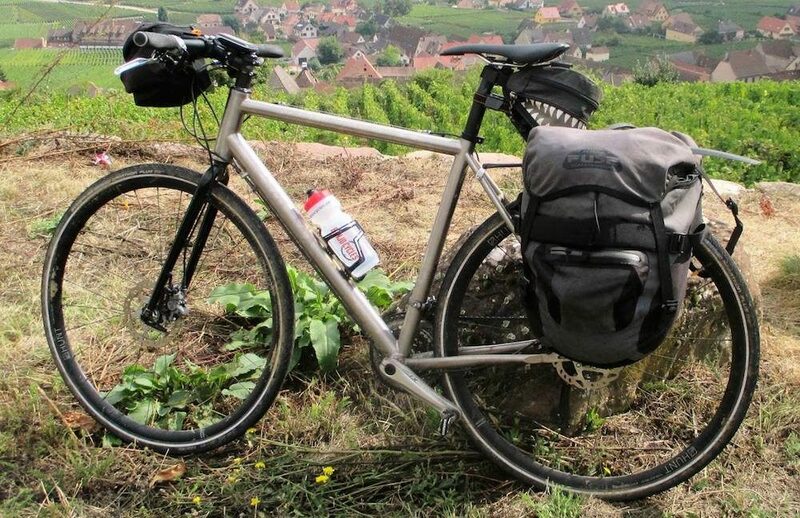 Baum Wills (AUS) titanium touring bike – long distance touring. 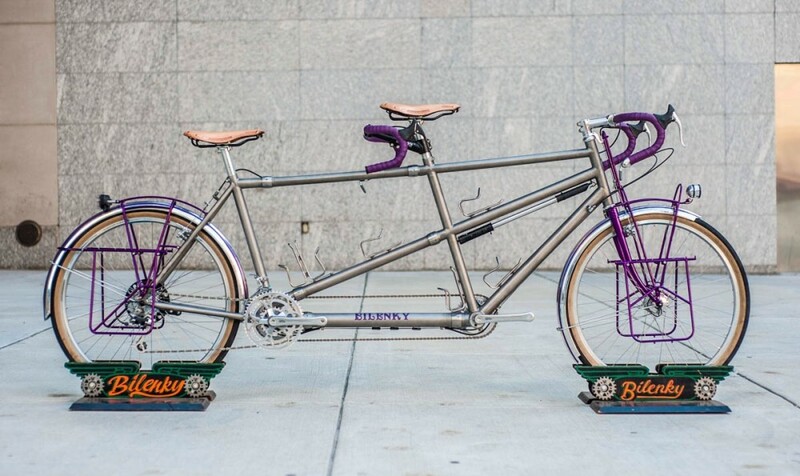 Bilenky (USA) titanium touring tandem. 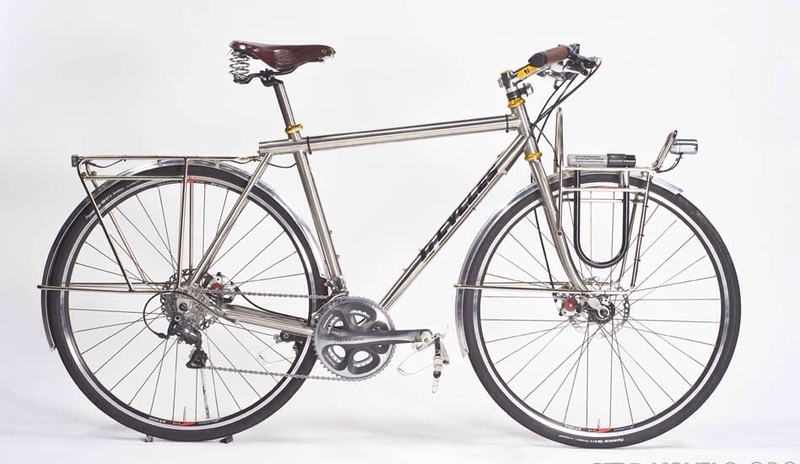 Boskey Cycles (CHN) titanium touring bike – long distance touring. 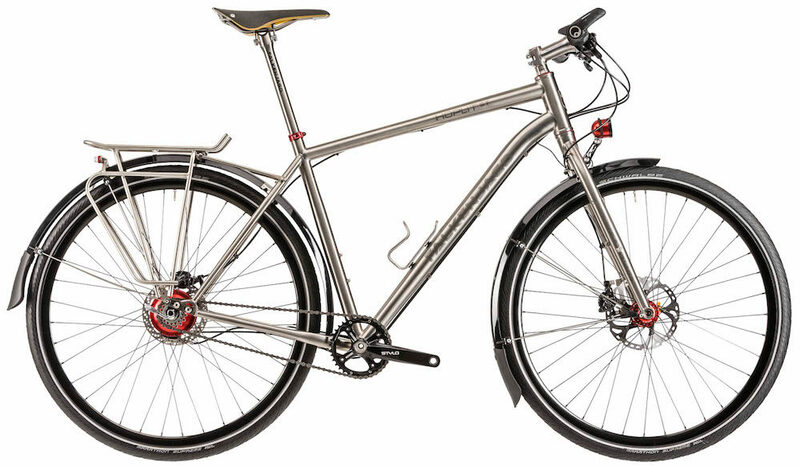 Burls (GBR) titanium touring frame – long distance touring. 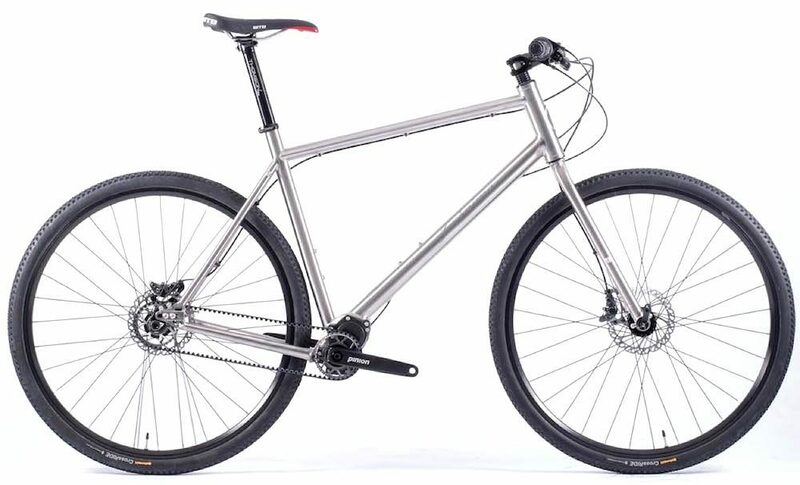 Carver All-Road (USA) titanium frame – light touring. 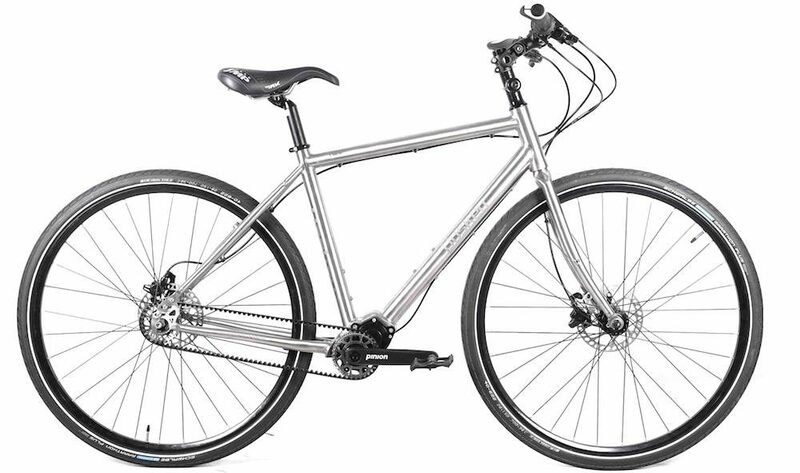 Charge Plug 5 (GBR) titanium bike – light touring. 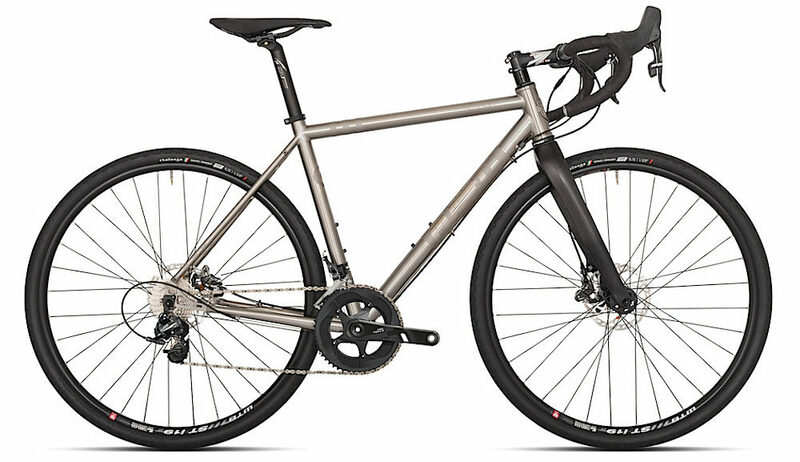 Curve GXR (AUS) titanium bike – light touring. 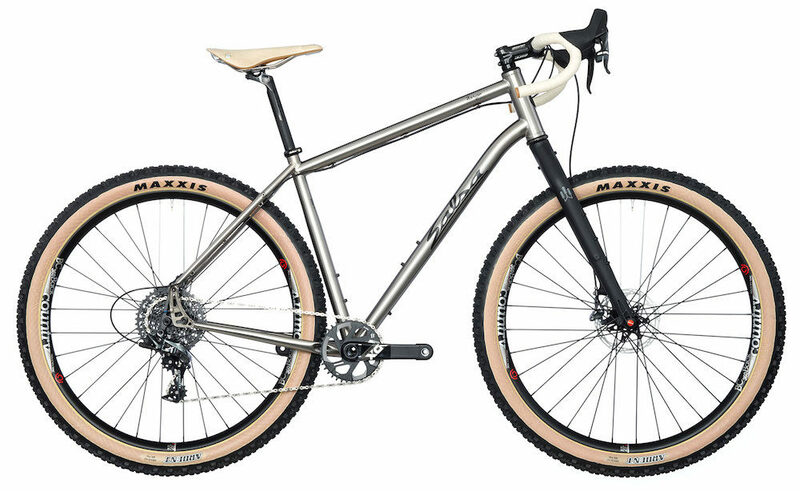 Dean TransAlp (USA) titanium touring bike – off-road touring. 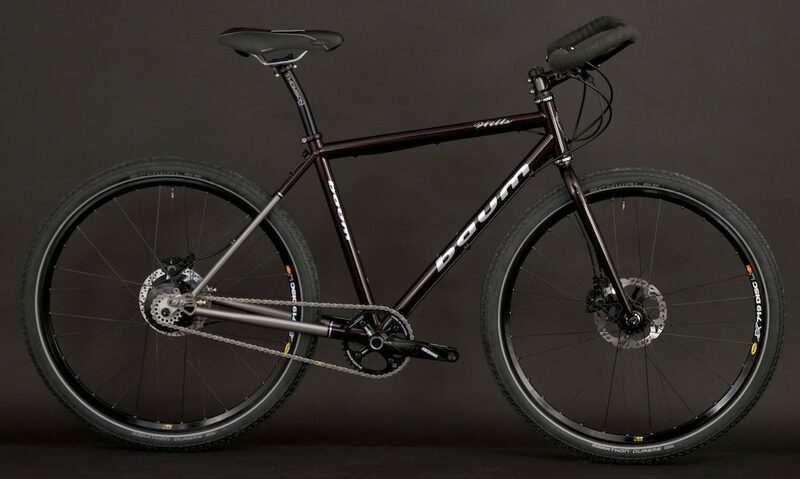 Enigma (GBR) ti bike – light touring. 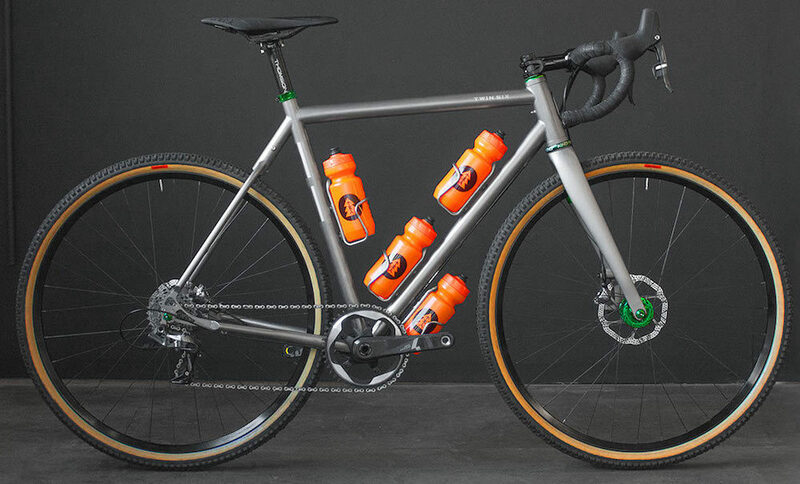 Eriksen (USA) ti bike – light touring. 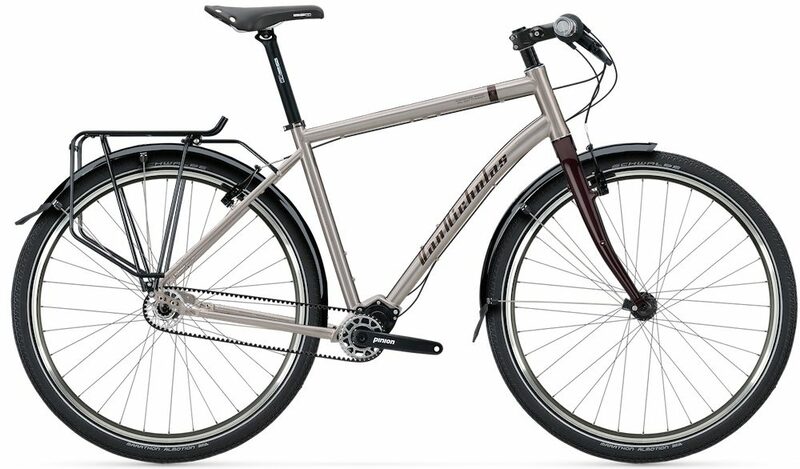 Falkenjagd Hoplit ST (DE) titanium touring bike – long distance touring. 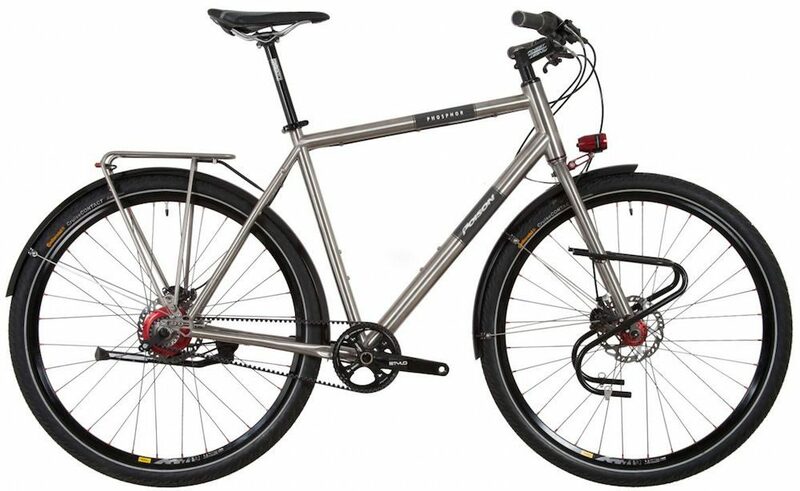 Firefly (USA) titanium touring bike – light touring. 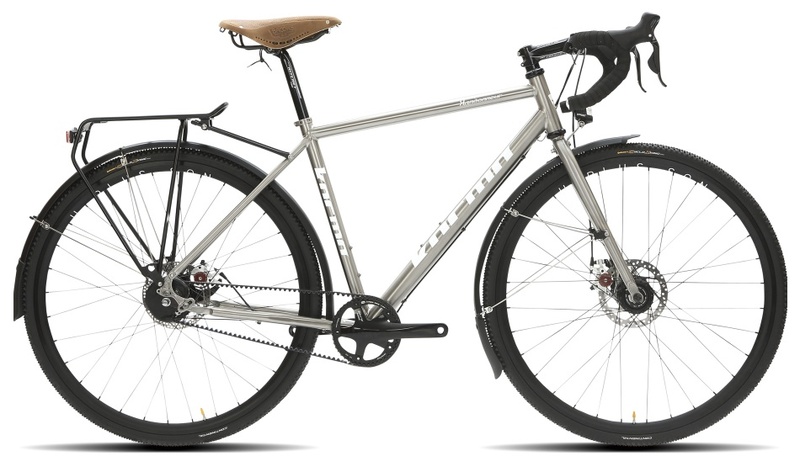 HiLite (CH) titanium touring bike – long distance touring. 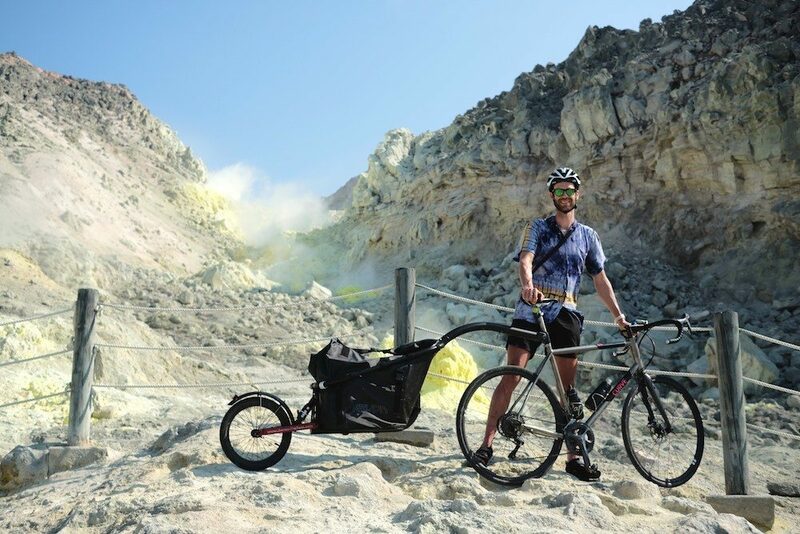 Horizon Bikes Quest Exped (LVA) – long distance touring. 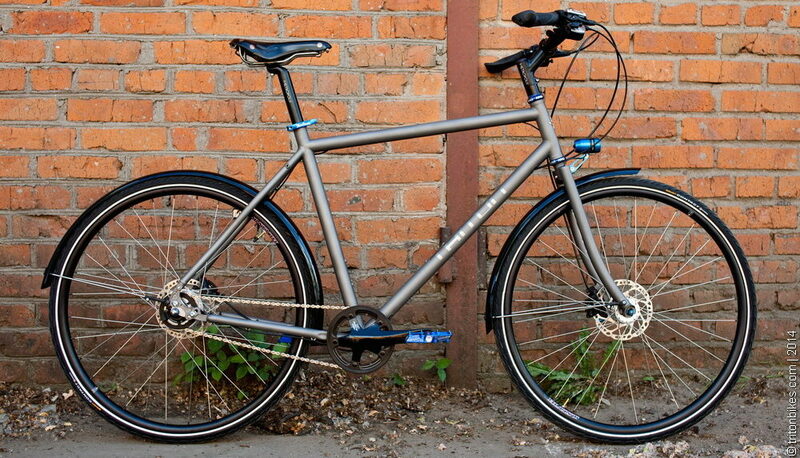 Idworx oPinion (DE) titanium touring bike – long distance touring. 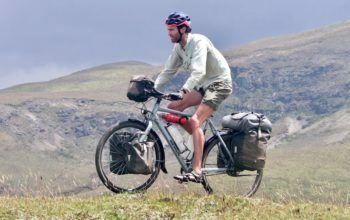 Jeronimo (ESP) touring bike – long distance touring. 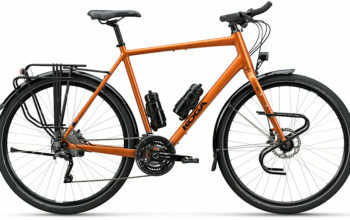 Jones (USA) touring bike – off-road touring. 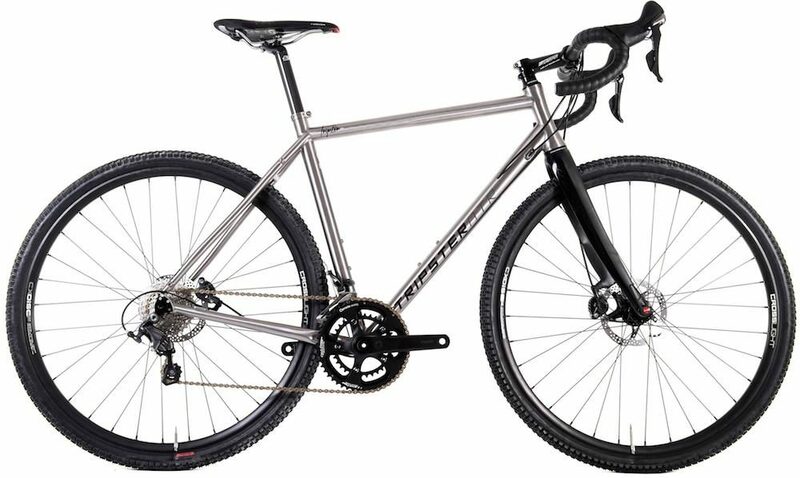 Kinesis Tripster ATR (GBR) titanium bike – light touring. 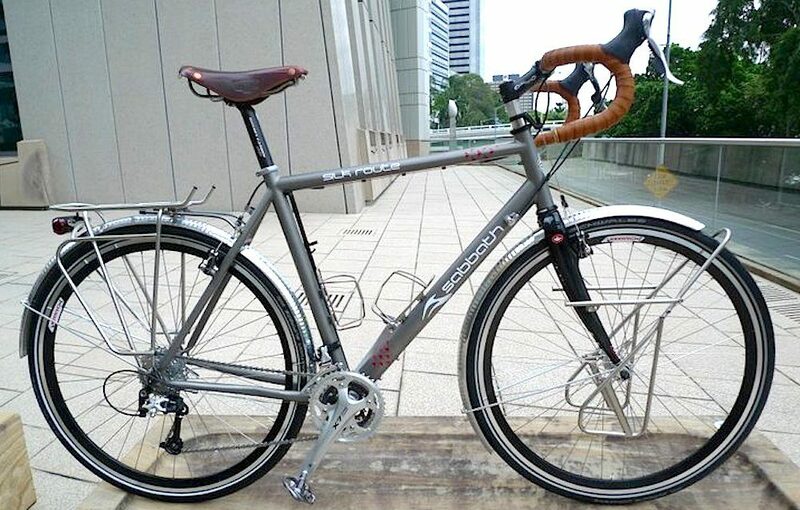 Kocmo (DE) titanium bike – light touring. 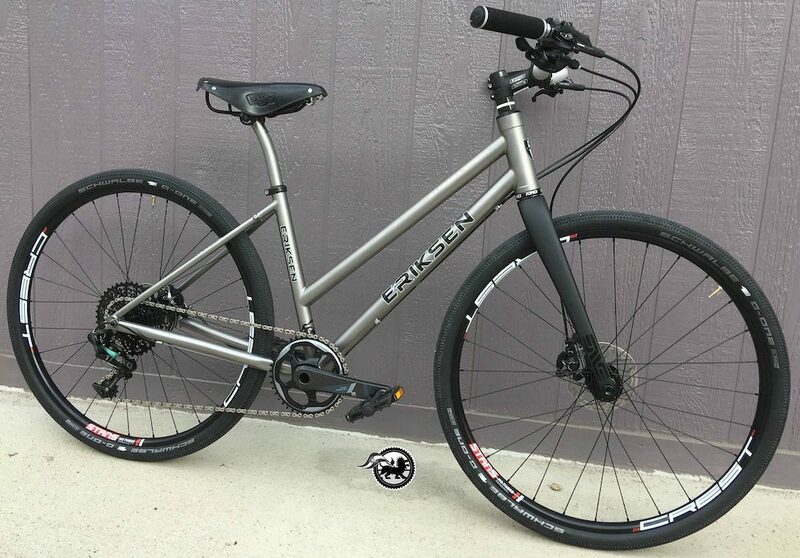 Lynskey Backroad (USA) titanium touring bike – long distance touring. 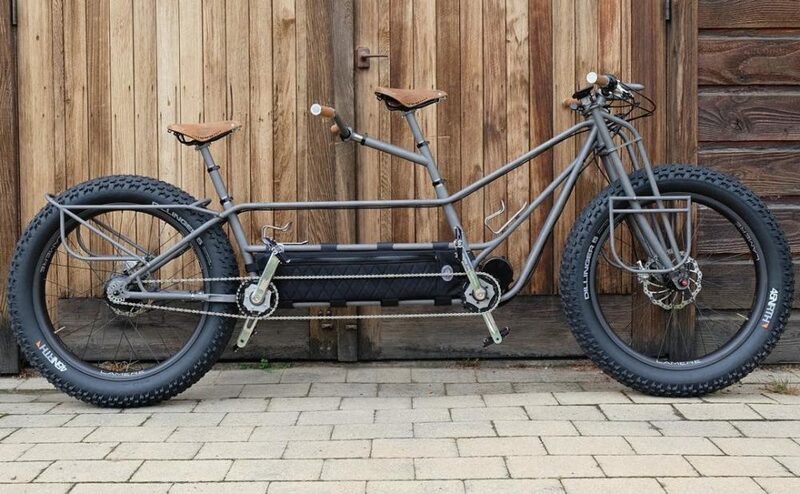 Moonmen (USA) titanium touring fat tandem. 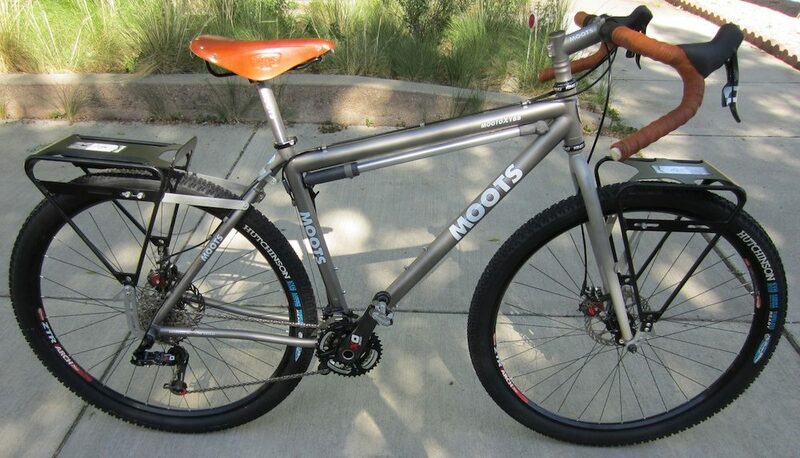 Moots (USA) touring bike – off-road touring. 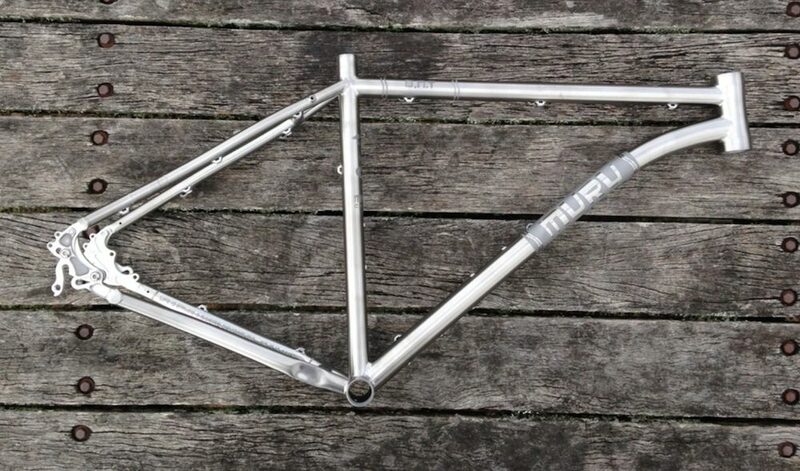 Muru BNT (AUS) titanium touring frame – off-road touring. 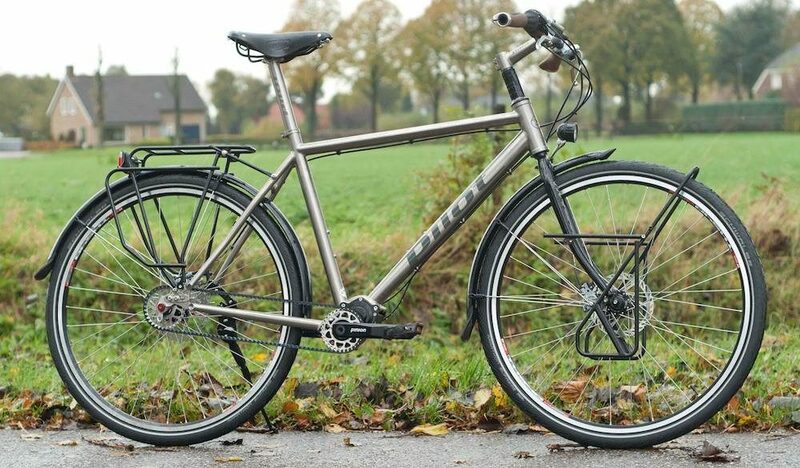 Pilot (NL) titanium touring bike – long distance touring. Planet X Tempest (GBR) touring bike – light touring. 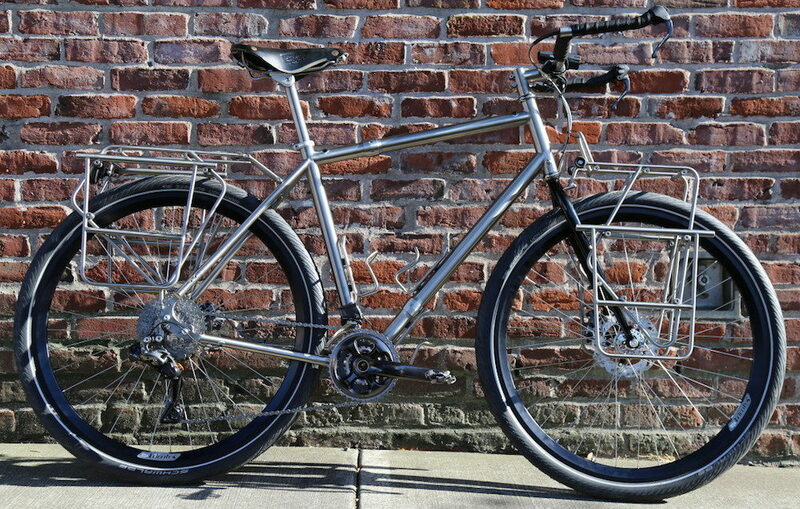 Poison Phosphor (DE) titanium touring bike – long distance touring. 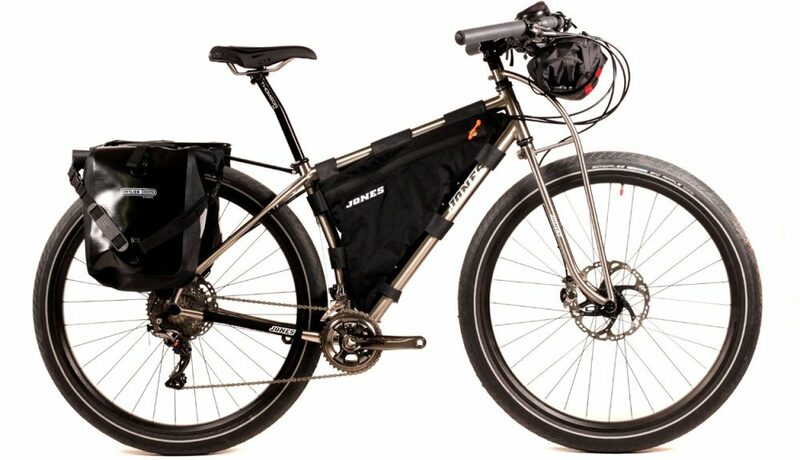 Rodriguez (USA) touring bike – long distance touring. 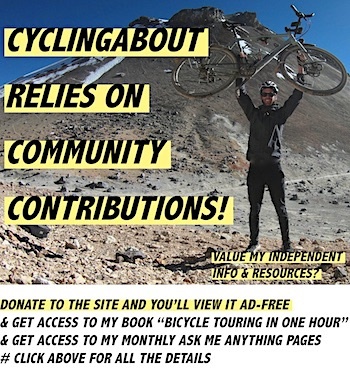 Sabbath Silk Route (GBR) touring bike – light touring. 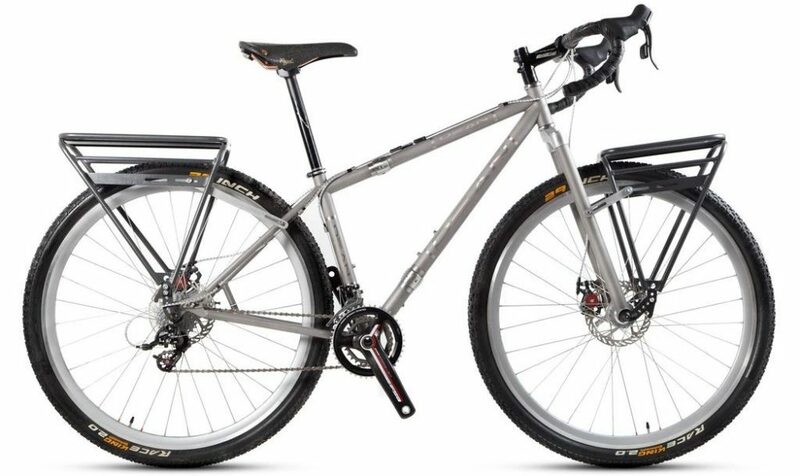 Salsa Fargo (USA) titanium touring bike – off-road touring. 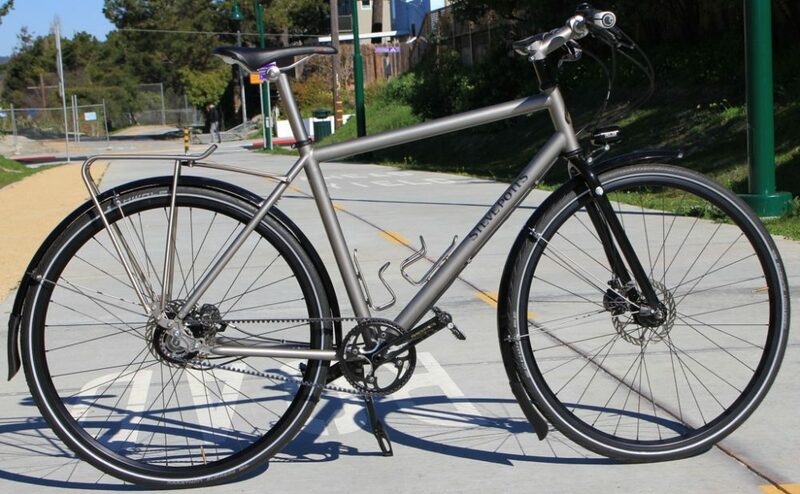 Seven (USA) titanium touring bike – long distance touring. 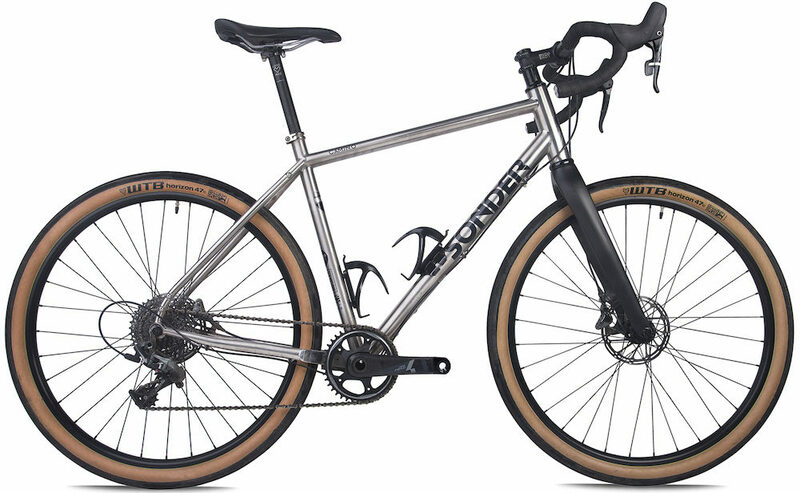 Sonder Camino (BGR) ti touring bike – light touring. 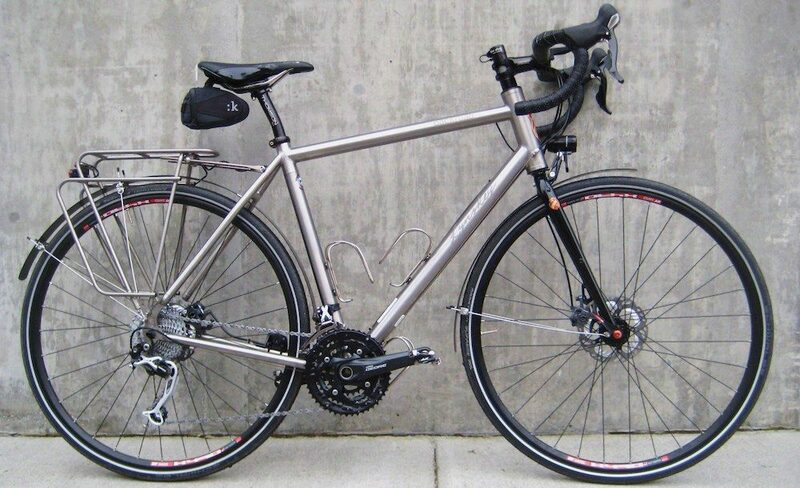 Steve Potts (USA) titanium touring bike – light touring. 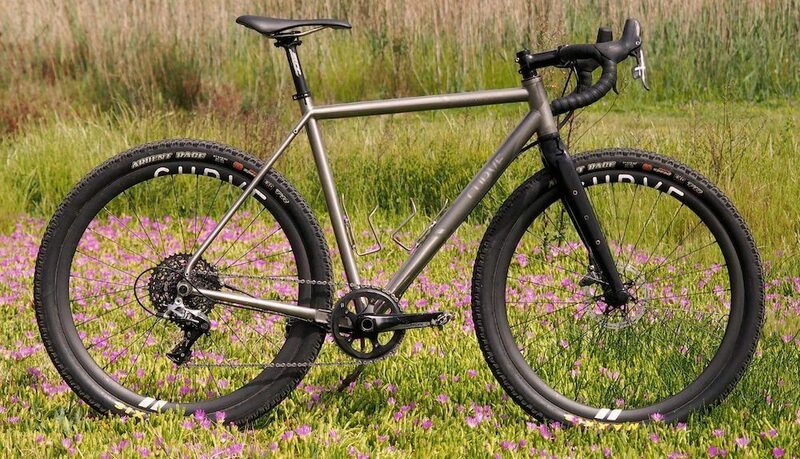 Ti Cycles (USA) titanium bike – long distance touring. 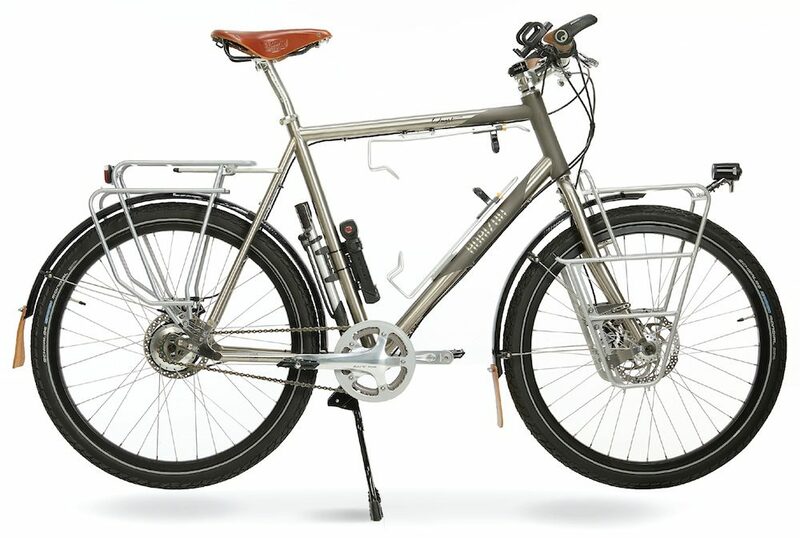 Triton (RUS) touring bike – light touring. 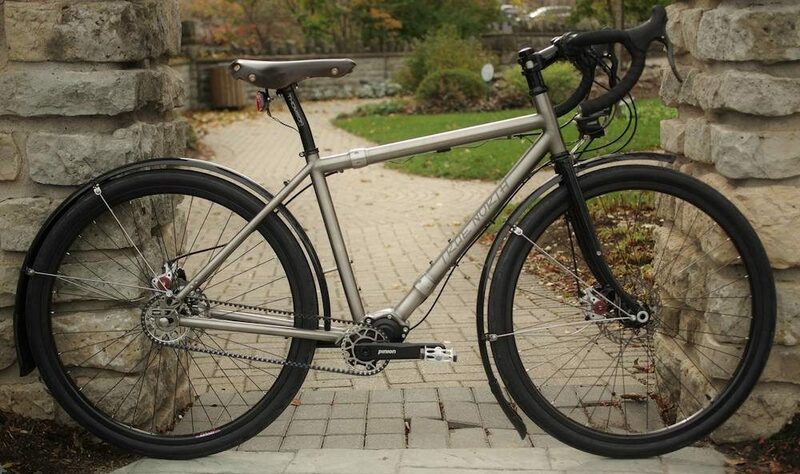 True North (CAN) titanium touring bike – long distance touring. 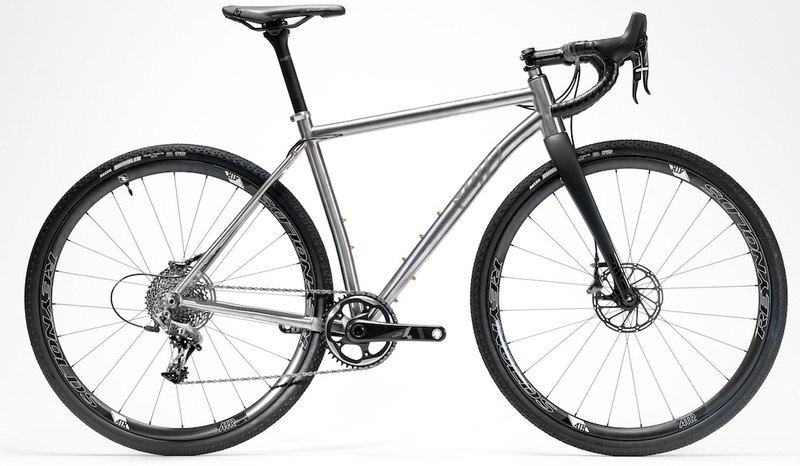 TwinSix (USA) titanium bike – light touring. 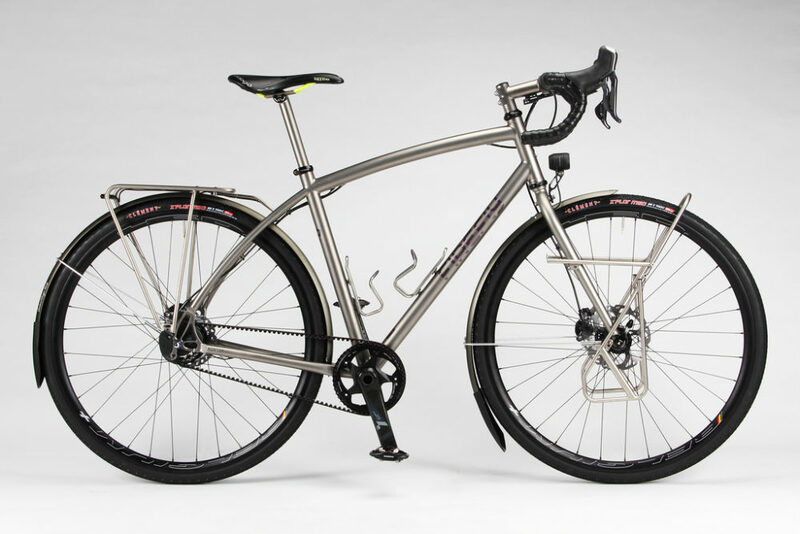 Van Nicholas Deveron (NL) titanium touring bike – long distance touring. 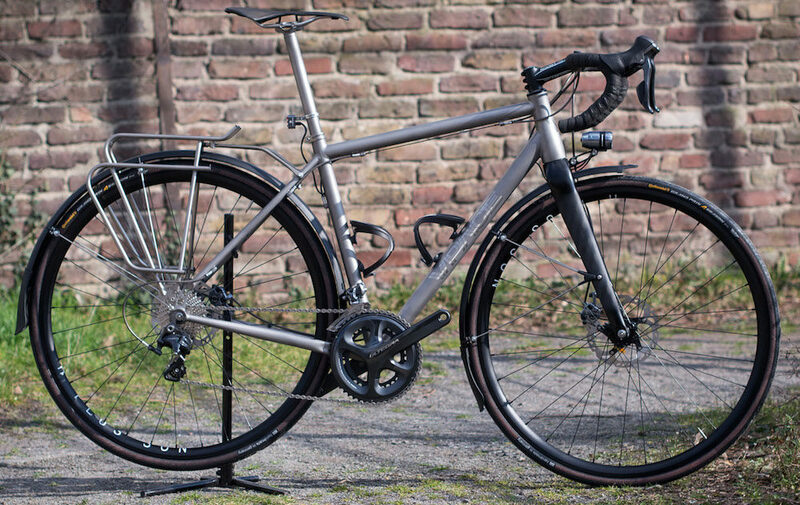 VPACE T1ST (DE) titanium bike – light touring. 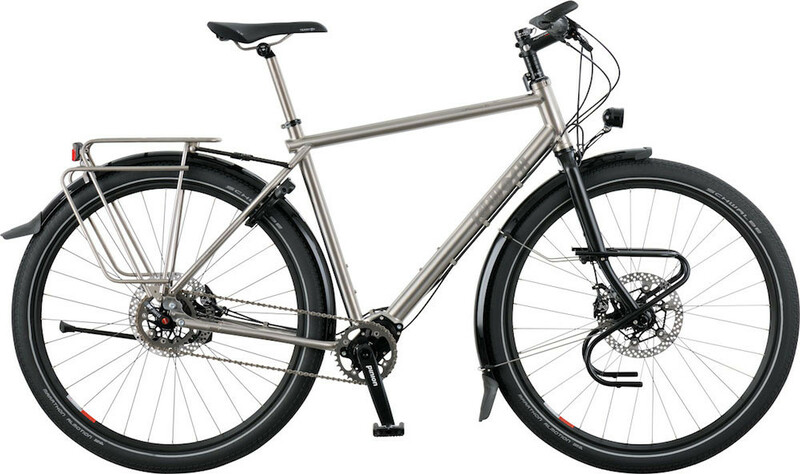 Why Cycles R+ (USA) titanium bike – light touring. 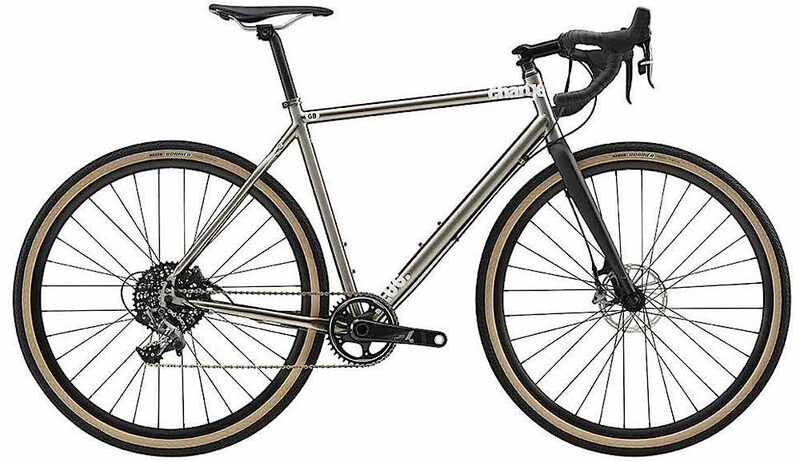 Have I Missed Any Titanium Touring Bike Manufacturers?